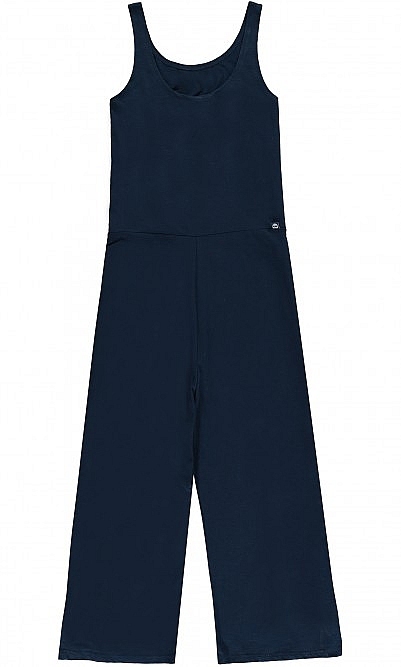 Sleeveless navy marl jumpsuit cut to gently skim the body with wide fluid pants. 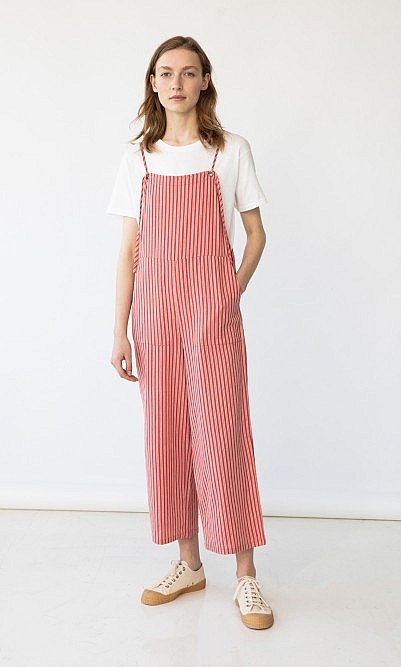 Inseam L50cm. 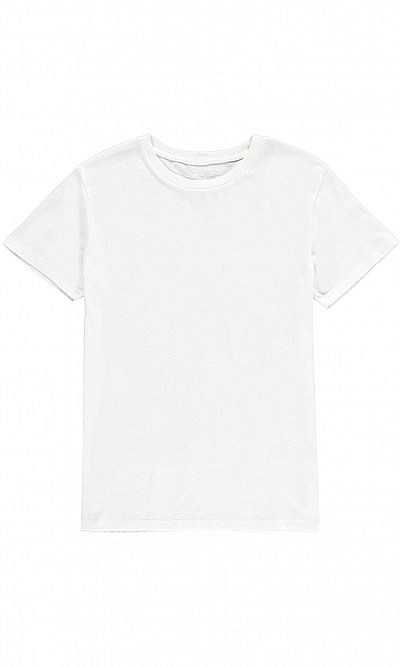 Fabric and care: 95% Organic cotton 5% Elastane. Warm handwash.